Microwaves offer great comfort to the users as you can either heat the food thoroughly or cook delicious meals for your loved ones. Select from a wide range of microwave ovens manufactured by trusted brands like Samsung, Kenstar, IFB, Haier, Bajaj, Whirlpool, LG, Godrej, and others. From the budget point of view, you can avail 9 Microwave Ovens below 7000. All these latest microwave ovens are equipped with LED display and touch or tact buttons for the convenience of the usage. 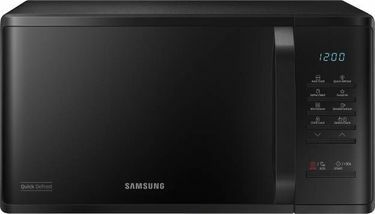 If the appliance is confined to minimal use, consider purchasing solo microwave ovens. 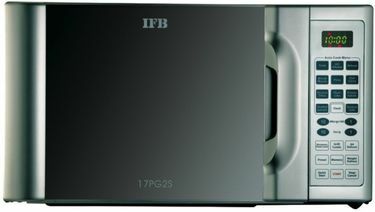 For grilling and baking enthusiasts, you can go for grill microwave and built-in ovens respectively. 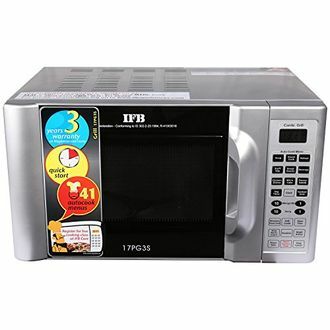 The microwave oven capacity and features are proportional to the price. 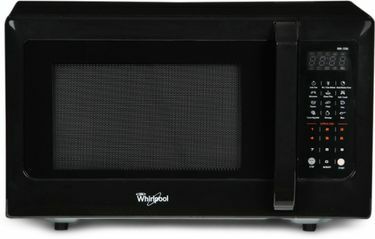 At this price, you can expect a microwave of 15 to 30 liters capacity. As per the recent update on 25th April 2019, you have microwave ovens that are integrated with multiple features such as auto cook mode, convection mode, defrost and preheat facility, etc. 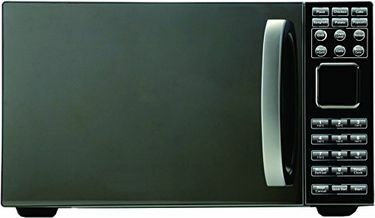 As the microwave ovens are becoming household products, the microwave industry is getting competitive. 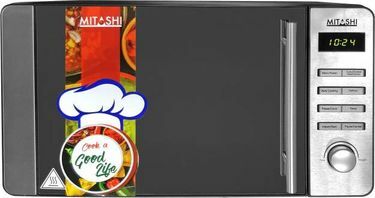 Due to a surge in demand for these products, the online stores including Amazon, Flipkart, Tata Cliq, and others, are offering microwave ovens at the lowest prices. 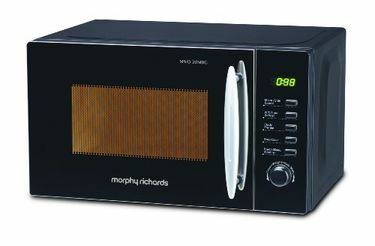 Microwave ovens consume more power during operational mode. You don't have control over the power consumption ratings, but you can compare the online price to reduce the cost of the microwave oven. This move assists you in buying a desirable microwave oven from a shopping site at the lowest price.